Integrates seamlessly via CANbus with a Proton Products NEXiS® CS2G-CAP Controller for capacitance driven control of the insulation extrusion process. 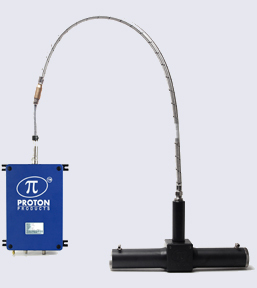 Proton Products InteliSENS® CG series capacitance gauges are designed for the continuous measurement of cable insulation capacitance on insulation extrusion lines, enabling manufacturers to control the capacitive characteristics of their cable insulation. The rugged, compact and durable design, multiple communications options and easy integration with other systems make the InteliSENS® CG Series an excellent and economical choice. 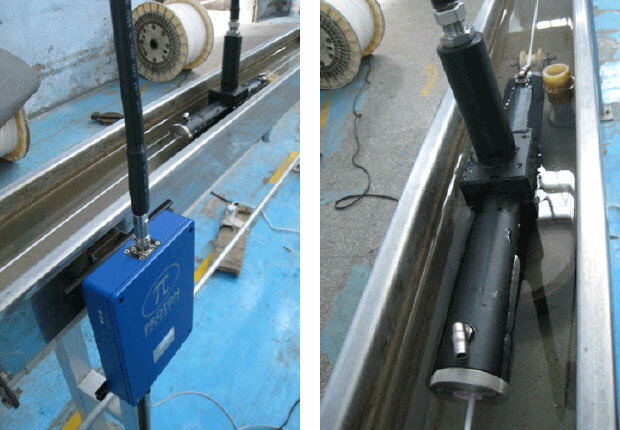 The cable runs through the InteliSENS® CG capacitance gauge head which is connected to the InteliSENS® CAP interface box signal processing unit which analyses the capacitance measurement using an advanced auto balancing bridge system, with sophisticated FPGA processing to ensure drift-free capacitance measurement. 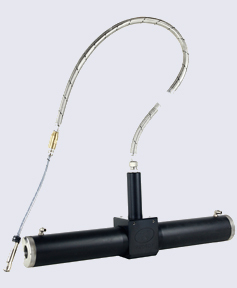 The InteliSENS® CG Series gauge head is supplied with an IP65 rated InteliSENS® signal processing unit (CAP interface box) and a 1.5m long industrial interconnection cable. 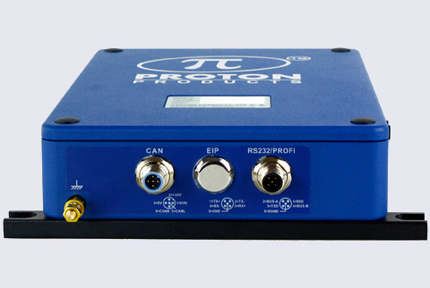 On PLC or computer controlled productions lines, the CAP interface box can communicate directly via RS232. Optional PROFIBUS or Ethernet/IP communications interfaces may also be specified at time of order placement. An optional NEXiS® CS2G-CAP stand-alone interface display and PI feedback control unit is available as an accessory for the CG series capacitance gauges. The NEXiS® CS2G-CAP interfaces via CANbus to any InteliSENS® CG system CAP interface box to drive insulation extruders or capstan drives to control insulation capacitance. 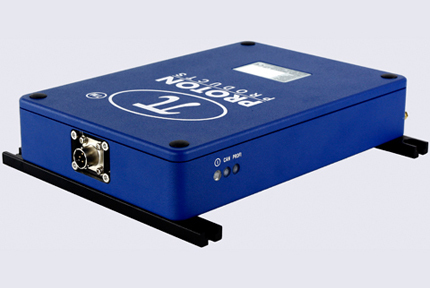 The NEXiS® CS2G-CAP also provides a pair of analogue voltage outputs representing capacitance and capacitance error and 3 relay outputs for signaling out of tolerance capacitance. Click here for further information on the NEXiS® CS2G-CAP.